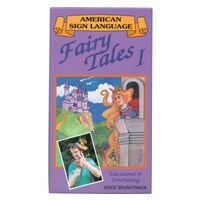 This comprehensive DVD expands your sign language vocabulary. 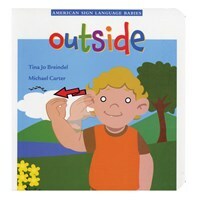 Created by a deaf mother the DVD includes voice, sounds and colorful images that make learning sign language fun and easy. 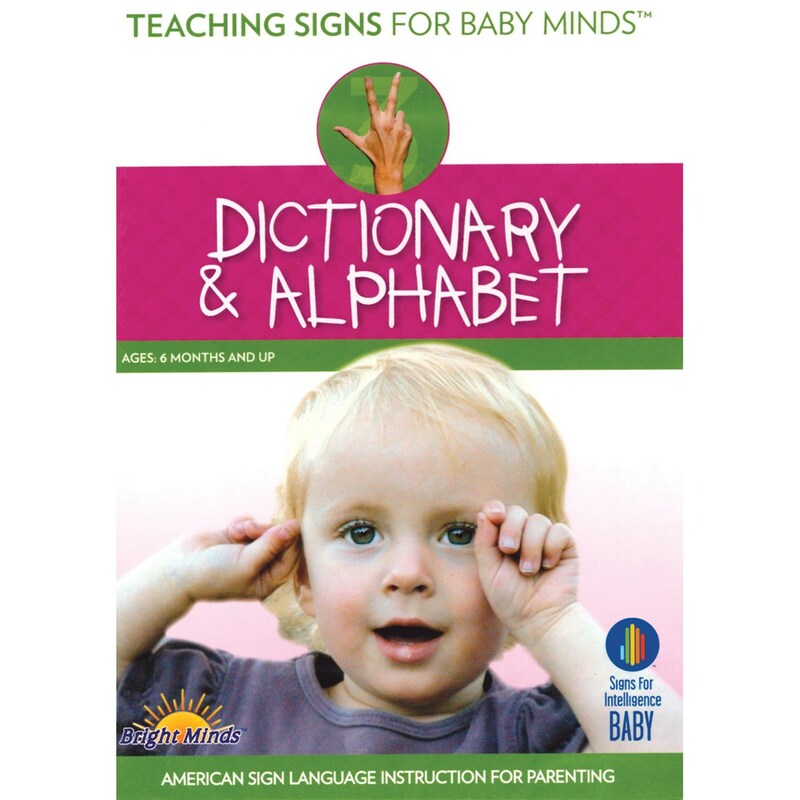 Provides an alphabetized list of 150 words and the manual alphabet. Show you how to spell 40 of the most popular boys and girls names. 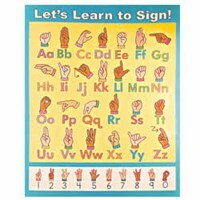 Your little one can learn to spell her own name before she can write it.